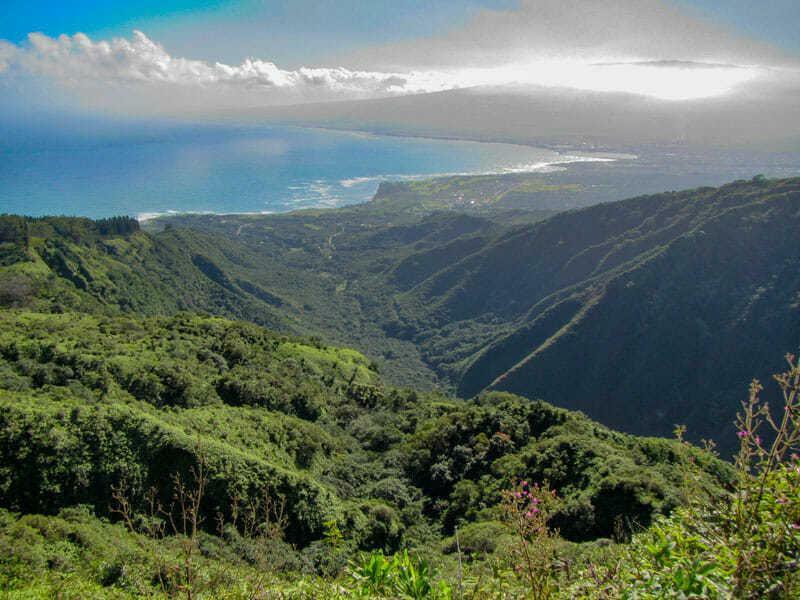 We have compiled a list of some helpful Maui travel tips, especially for the first timers. Just a list of things that we wish we had known before going. From baggage claim, to travel times and shopping, we’ll try to cover it all! This is one of our favorite Maui Travel Tips! You will thank us, promise! The Maui airport is very small but very busy as all the flights coming for the US mainland and Canada all seem to arrive at the same time. As you can imagine, the luggage claim area is a mess and takes forever. By forever we mean, expect to wait about 20 to 30 minutes for your luggage. For those of you that have rented cars, the car rental desks are a shuttle ride away. Once you get there, the lines can be quite long there too. In order to save some time and get to the beach or that all important Mai Tai faster, send someone to go get the car while the others wait for the luggage. You will avoid having to load all the luggage on the shuttle and having everyone waiting in two different lines. Some important changes are coming to this process in May 2019. We will update the information closer to the date… Stay Tuned! The airport is located in Kahului, the commercial center of Maui. The island is small but it can be a bit of a drive to get to your accommodations. Here are some expected travel times to some of the more popular resort areas. Another surprising thing might be how much traffic there can be in some areas. And, expect construction somewhere along the way. If your flight arrives in the evening, you might find yourself quite hungry. Keep in mind that there won’t be much open outside of Kahului. If you need food or anything else, if you see something open along the way that tickles your fancy, stop and get it there. When we land during the day, we like to hit Leoda’s on our way to Ka’anapali. Maui is definitely not a top shopping destination but you can certainly get by with what they have to offer. There are malls in Kahului, Wailea and Ka’anapali and an outlet mall in Lahaina. And, Paia and Lahaina do have streets lined with shops. There is a Costco, a Walmart, a Target and a Home Depot, to name a few. If your flight lands on Maui during the day and you are staying in a condo or just want to pick up some necessities like beer, water and snack, stores like Costco, Walmart and Target are all very close to the airport. You might want to stop in then to avoid having to come back as there aren’t many touristy things to do around there. Before leaving for Maui, you should take some time to plan some activities. Do a bit a research on TripAdvisor or the Maui section of this site to get some ideas. During peak travel season, and especially during the holidays, some activities do book up well in advance. We recommend you book these 4 to 6 weeks in advance. This is one of our Maui Travel Tips people like the best! For those of you planning activities that start early morning like watching the sunrise from Haleakala, an early morning Molokini snorkel tour or the Road to Hana, do it early in your trip. Since the time change will mess with you, you’ll be up very early the first few days so take advantage of that. 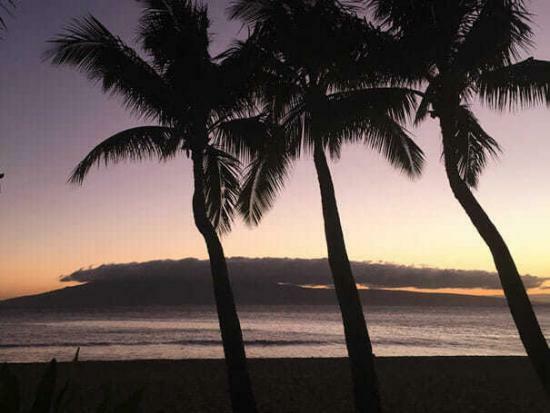 Looking for a Maui Itinerary? 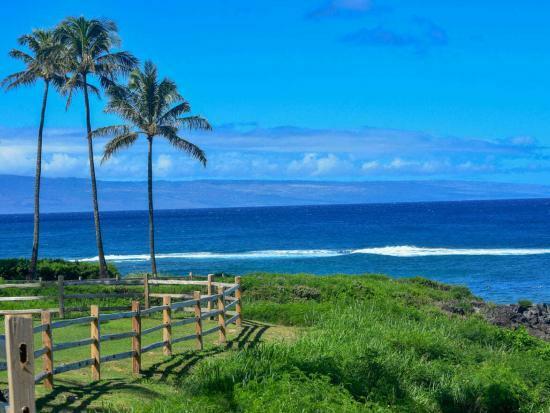 We have created a 7 Day Maui Itinerary just for you! Here is some important information, if you are looking to watch the sunrise from Haleakala. There are 2 options here, either you take a tour or your drive up yourself. There are some advantages and disadvantages for both, we’ll let you decide. Here’s some information if you decide to drive up yourself for sunrise. You need a reservation! None required for sunset. If you are more than 60 days away for the desired date, click here and reserve your spot. If your trip is sooner than that, there’s still some hope! A small number of last-minute tickets are released online two days beforehand at 4:00 PM HST. During our last trip, we tried a couple times unsuccessfully. But, if you follow these instructions it should work for you. Sign up for an account now. Click here to do so. Don’t wait until time of purchase, you will miss out even if there appears to be tickets available. Remember your password, there won’t be time to mess with that either. Set an alarm or reminder to 3:55 PM for the day that you need to purchase the tickets. You need to be ready for 4:00 PM sharp! Even if you are just a couple minutes late, the tickets will be gone. Good Luck and enjoy! Keep in mind that you need to be there with plenty of time to spare and that it might be up to 20 degrees colder up there, especially before the sun comes out. One of the most shocking things for us the first time we were in Hawaii was how early the sun sets. In December, the sun sets before 6 pm! Factor this in while planning your day… the good news is that you will most likely be up early due to the time change. If you go during the winter months, the waters around the island can be quite rough with surf advisories being very frequent. Expect that there might be some days where it’s not safe for you to do any type of water activities and make sure that you have some land activities planned. Also, the waters tend to be calmer earlier in the day, so if you are going to try activities like stand up paddle boarding, try it out in the morning! Unfortunately, most of you won’t be able to stay and will head back to the airport to catch a flight home. Give yourself plenty of time! For our Canadian readers – the check in lines for WestJet and Air Canada can be very long and don’t move very fast. If you are able to, even if you can’t print your boarding passes, check in online. It does help speed things up. The kiosks open 3 hours before the flights. The security screening lines are very long and very slow as well. If you are able to score a TSA Pre Check on your boarding pass, it makes all the difference in the world! Finally, since you are going to follow all of our advice, you will be at the airport early and will have gone through check in and security without any issues and now have some time to kill before departure. When you landed you were probably too excited to notice how small the airport really is and that there aren’t too many food choices. Don’t worry there’s a Starbucks! Some restaurants on the island pack meals that are airplane friendly. Our favorite thing to do is to stop at Leoda’s on the way to the airport and grab some food there. Another option is to stop by Whole Foods. It’s minutes away from the airport and grab some airport security approved snacks. Comment below if you have additional Maui travel tips! If you are considering going to Kauai, we have a compiled a list of Kauai tips as well. You can read them here.